Limited spots - Enroll today! 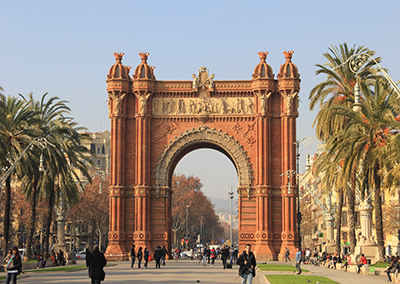 There’s no better time to enjoy Barcelona than in the hot summer sun. 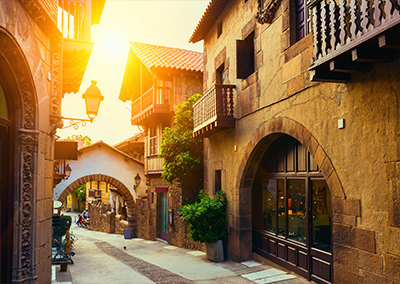 This two-week study trip, Summer Course in Barcelona gives you the chance to get lost in this beguiling city of Spain. 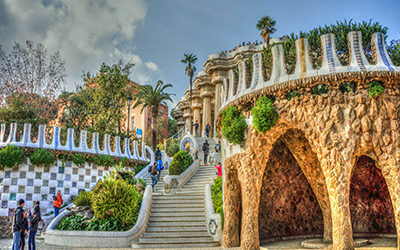 With so many captivating architectural pieces, you’ll never get bored exploring Antonio Gaudi’s modernist masterpieces. 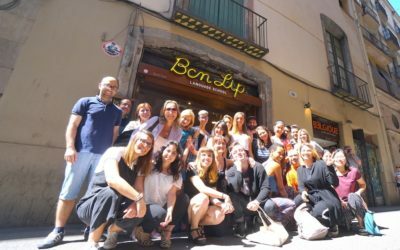 Paired with some of the local specialties of the area from food and flamenco and lessons at BCN LIP Language school, you’ll never want to leave. 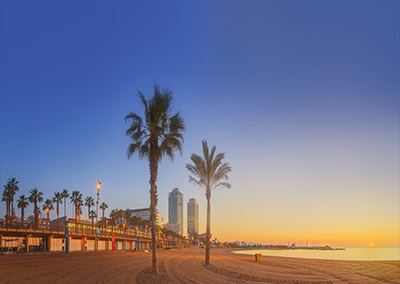 Lastly, you can’t forget a few nights out and trips to the beach to finish our your fun in Spain. With activities packed full of architecture and food, the mix is great for those looking to see everything the city has to offer. 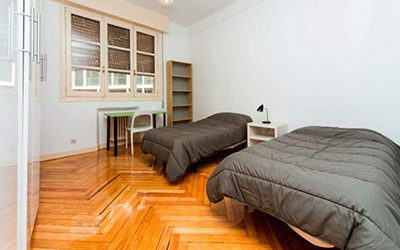 BCN Lip Language school offers the lessons for this course. Near the beach and the city, you'll love the location. It also has exceptional teaching standards and has been growing regularly because of this. With accommodation provided in a dorm style room or share house, you'll get a chance to practice your new language skills with your new friends. With 2 weeks of fun and lots of activities you'll not miss out on anything. BNC Lip offer free wi-fi and a free cafeteria so you can feed your stomach and your mind at the same time. 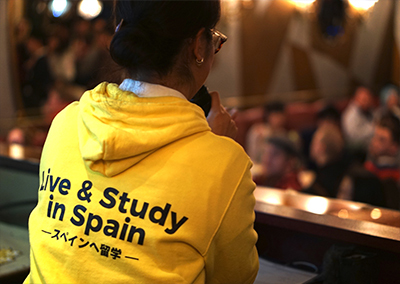 Our Barcelona course accepts beginner students so you can join us even if you haven't studied Spanish before. by the Instituto Cervantes so you know it's good quality. 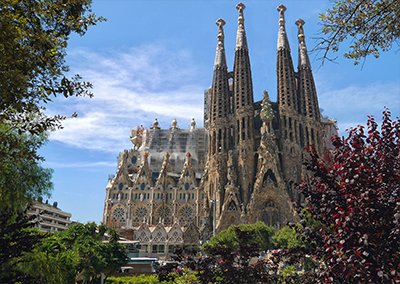 La Sagrada Familia is a spectacular building with a troubled history that never fails to bring out a bit of spirituality in everyone that visitis. A must see for any sports fans. 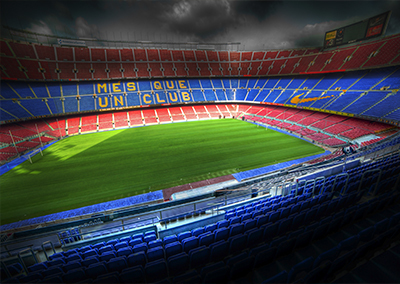 Take in the joy of walking on to the field through the player's tunnel, learn the history of the club and wonder at the five European Cups at the FC Barcelona stadium. Experience the true depths of this alluring city with a guided tour. Who knows what you might discover. 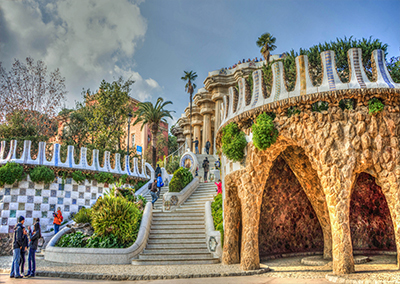 An UNESCO world heritage site and a truly innovative approach to urban park design, Gaudi's Park Guell shouldn't be missed. Taste the Spanish soul. 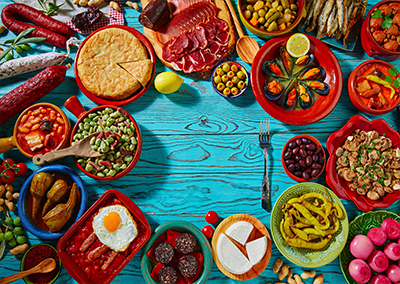 You can't come to Spain without tucking into this delicious selection of tapas treats. With so many varieties you'll want to try them all. 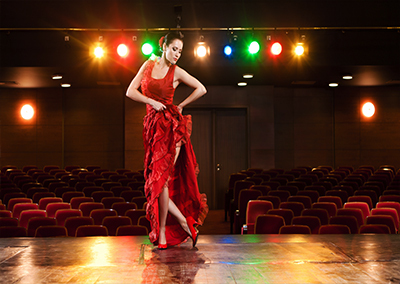 Feel the passion of Spain while watching a spectacular flamenco show. The embodiment of Spanish music and culture, it'll whisk you away to another world. The welcome orientation is great for meeting fellow students and getting settled into your life. 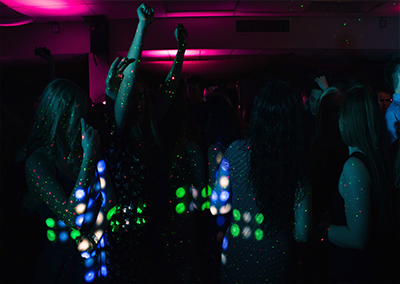 Spain is famous around the world for its nightlife and this is your chance to go wild with us. Have fun with your new friends and make some new ones. With 117 full-scale buildings creating an Iberian village, this is an awe-inspiring exhibition of Spain's beautiful range of community-specific architecture. 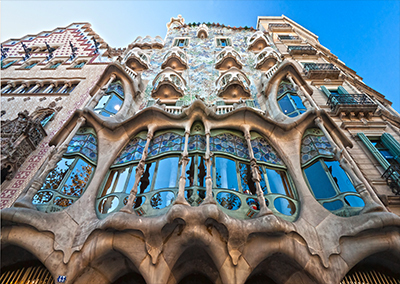 Casa Batllo is an amazing architectural experience, Gaudi's unique house is a visual delight for everyone. So much more than a beach. With golden sands, a boardwalk full of restaurants and clubs, and artwork by world famous artists, you'll feel a million miles from the main city.